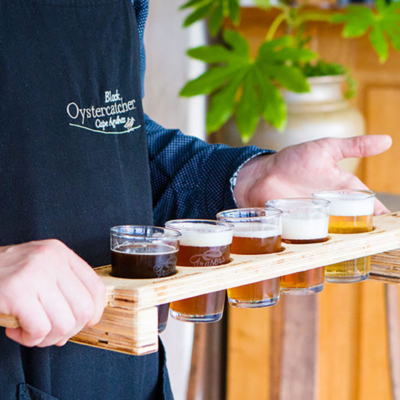 Taste our Black Oystercatcher wine, and Fraser’s Folly craft beer, in our Tasting Room on the Black Oystercatcher Wine Farm. The Tasting Room is next to the Restaurant. 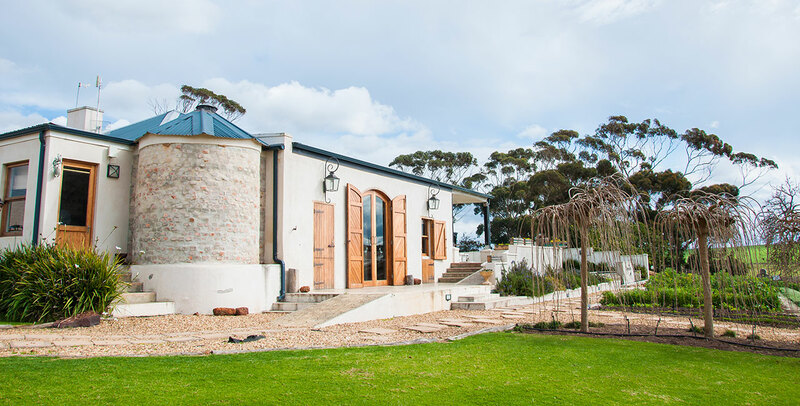 The building is the original (early 1900) farmstead, and although renovated, still maintains its unique Strandveld character, with historical touches like the exposed original brickwork and wooden beams. A fireplace provides the perfect setting for winter days, while we open up the doors in summer to bring in our cool Cape Agulhas temperatures. 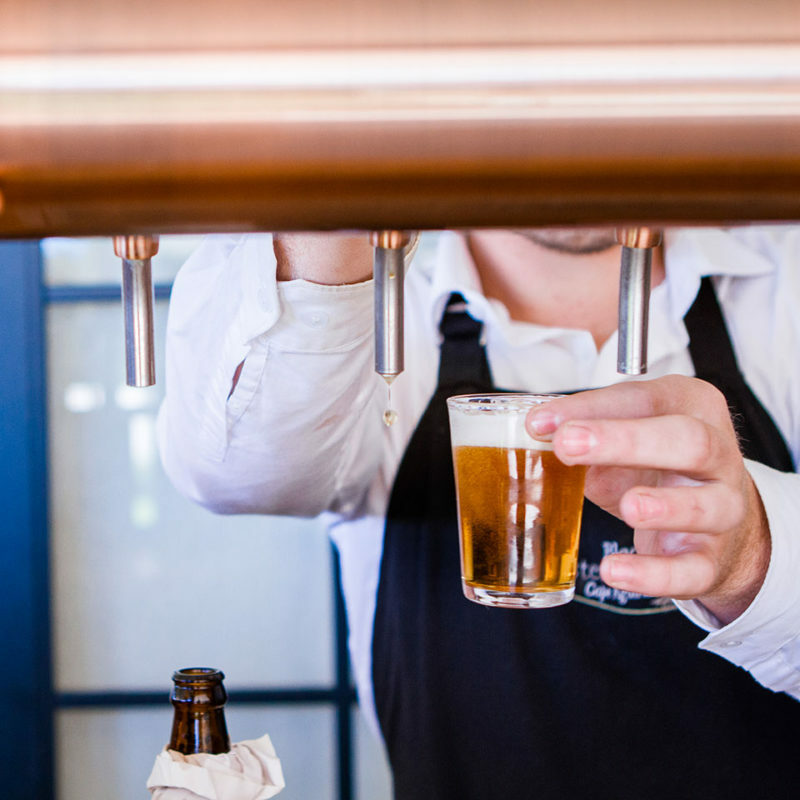 If you’re keen to taste our range of wine and beers, just let any of our Black Oystercatcher staff know. Our Wine Tasting Manager will introduce you to the tastes and sensations that accompany our cool climate wine and Fraser’s Folly craft beer. To enquire about private wine club tasting by the winemaker, get in touch. 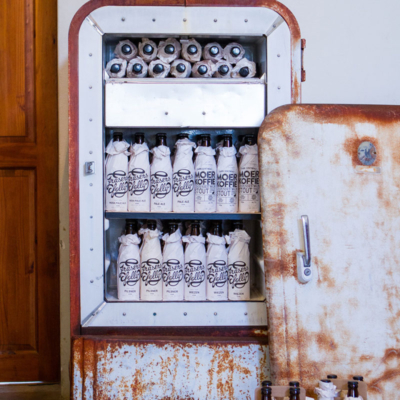 Keen to stock up, even when you’re at home? 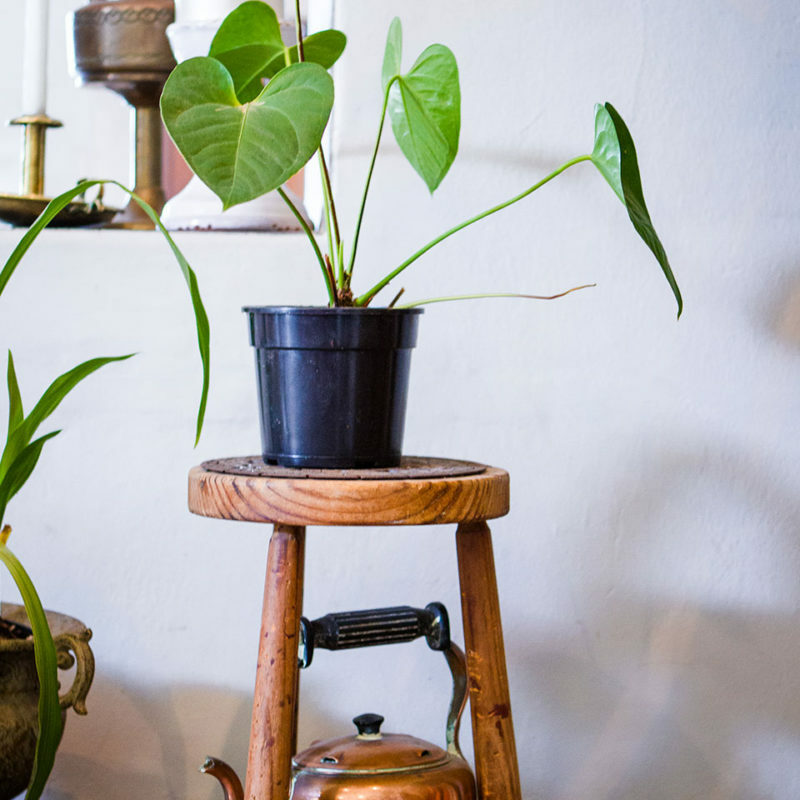 Browse our online shop, and we’ll deliver to your door. 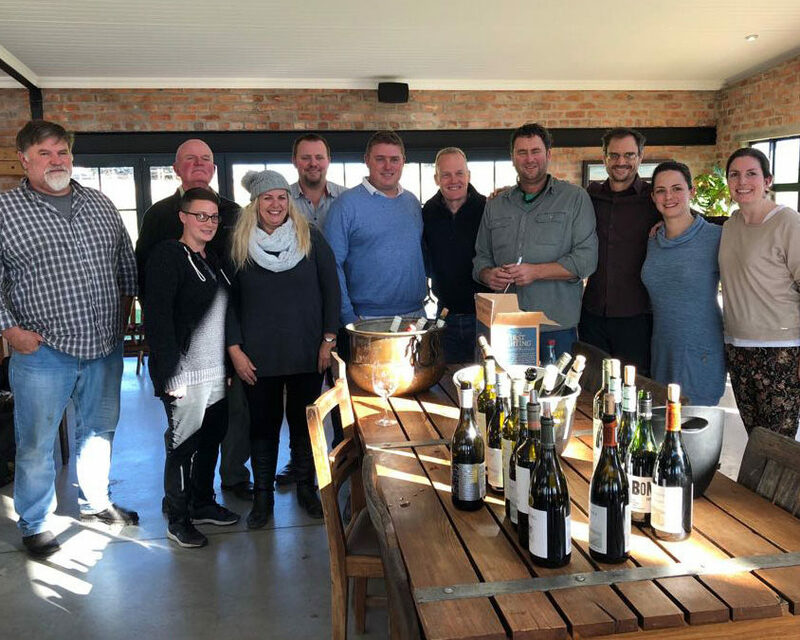 This takes you through our flagship wines, from our Black Oystercatcher Sauvignon blanc, White Pearl (Sauvignon Semillon blend, Rose, Cabernet Merlot to our Triton (red blend). Experience the intense tastes and aromas of our unique reserve range, like our Blanc Fumé. 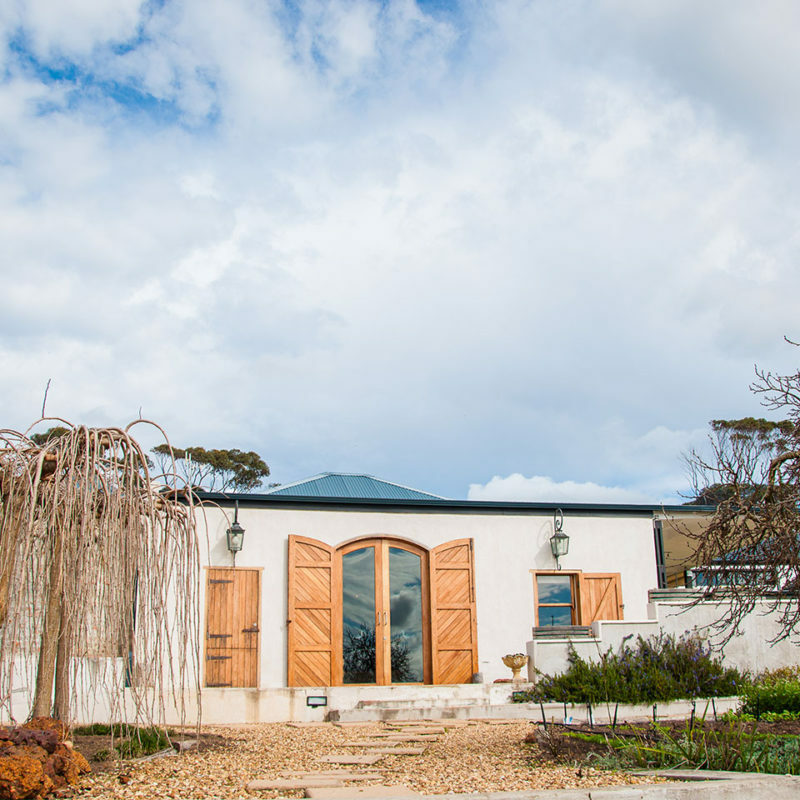 Five vintages of the Sauvignon blanc, along with our Standard Tasting options. 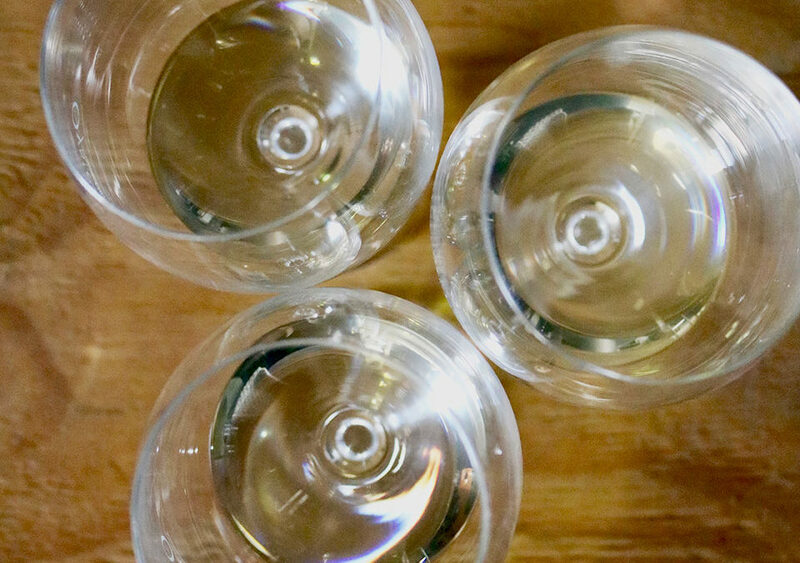 Three White Pearl vintages, along with our Standard Tasting options. 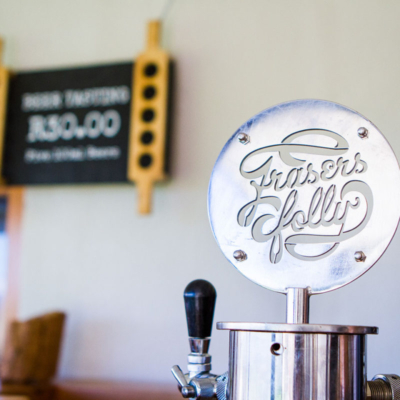 We craft a range of beers from our Fraser’s Folly Brewhouse, on the Black Oystercatcher Farm. 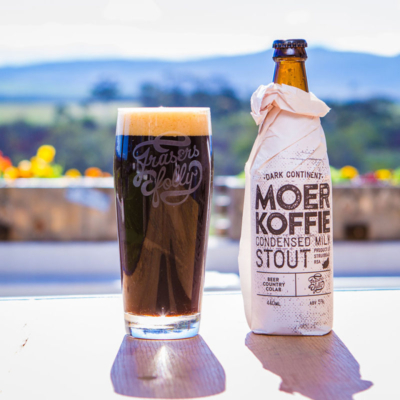 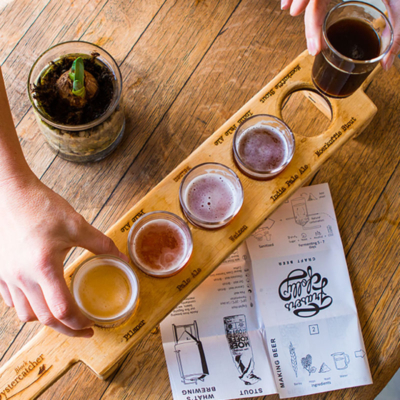 It’s the most southerly craft brewery in Africa, and the only English-style craft beer in South Africa. 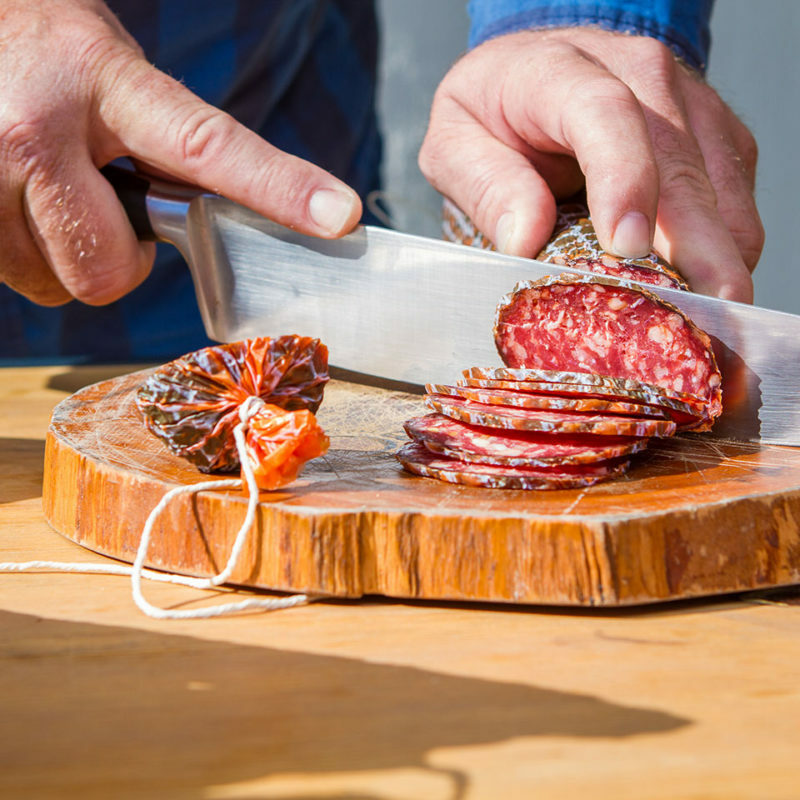 For us, quality is key. 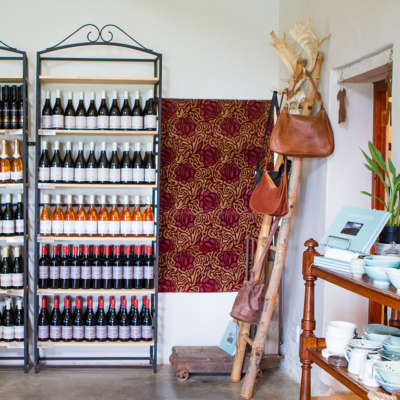 And when you’re finished your tasting, don’t forget to browse through our Gift Shop with a range of snacks and bites if you’re a touch hungry. 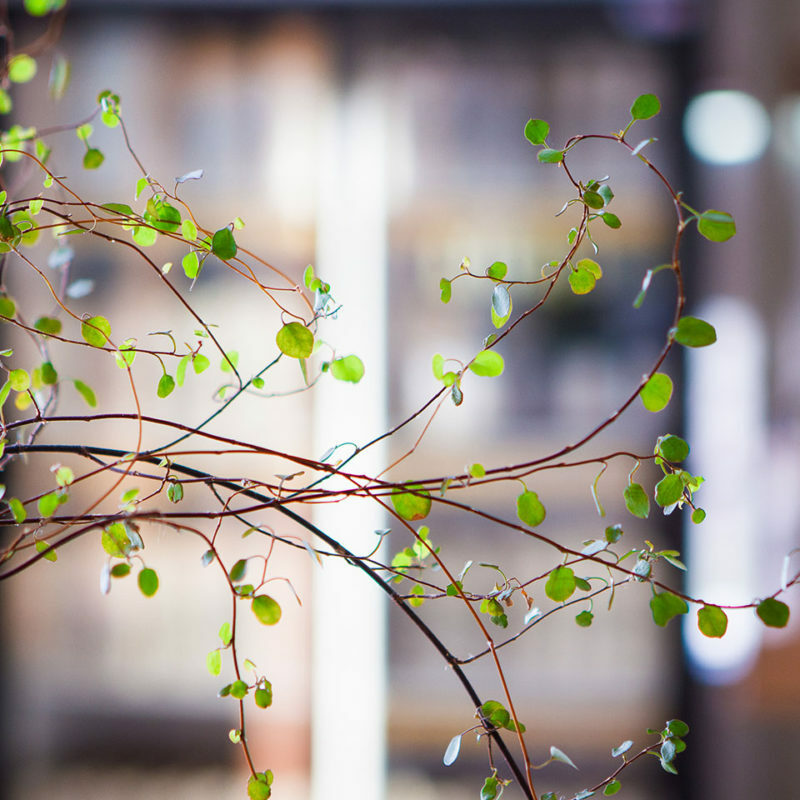 You’ll find local, quality gifts and goodies – from home-made crockery and stylish leather bags (from Alex & Marla), to a range of sensuous beauty products. 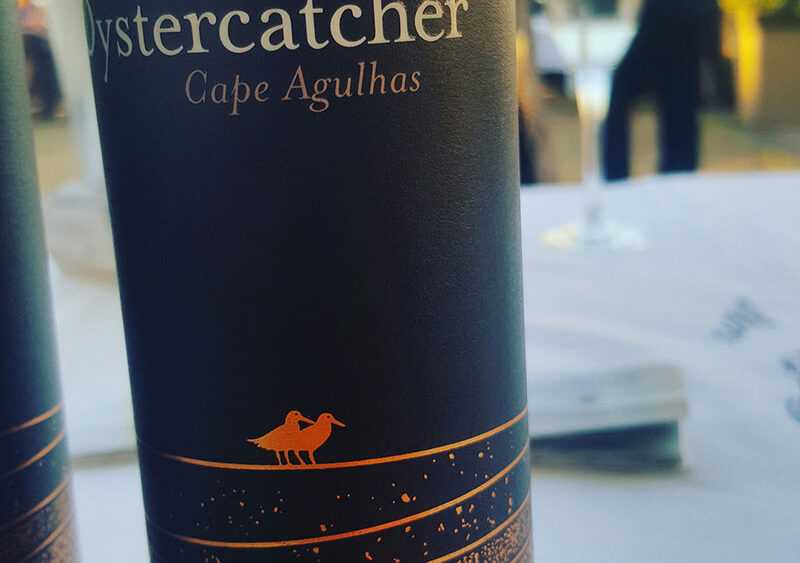 Want to know more about our Black Oystercatcher Wine Club? 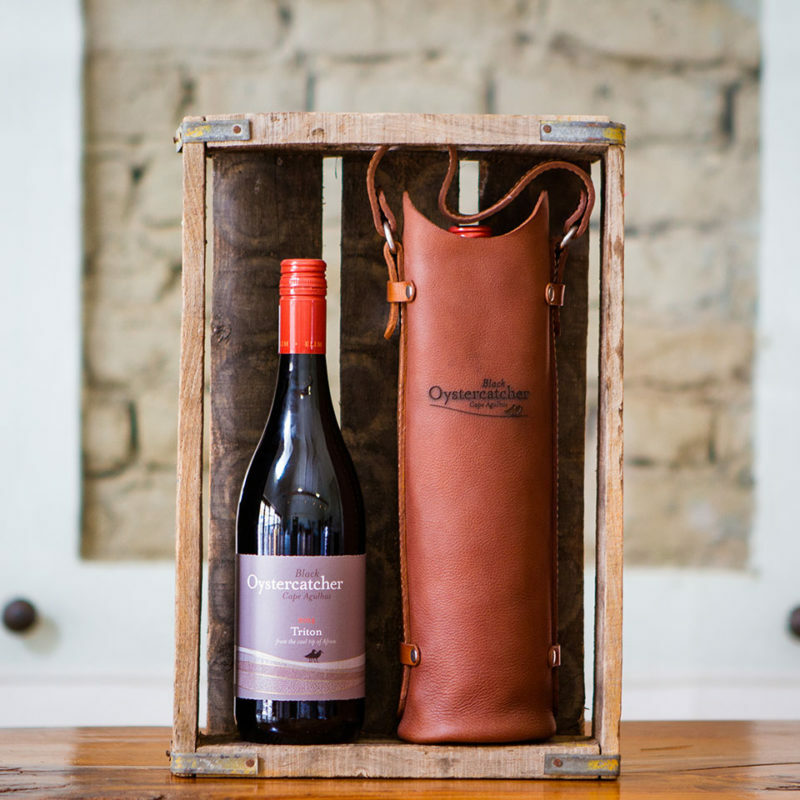 As a #BOCWineClub member, you’ll also join an exclusive gathering of wine lovers. 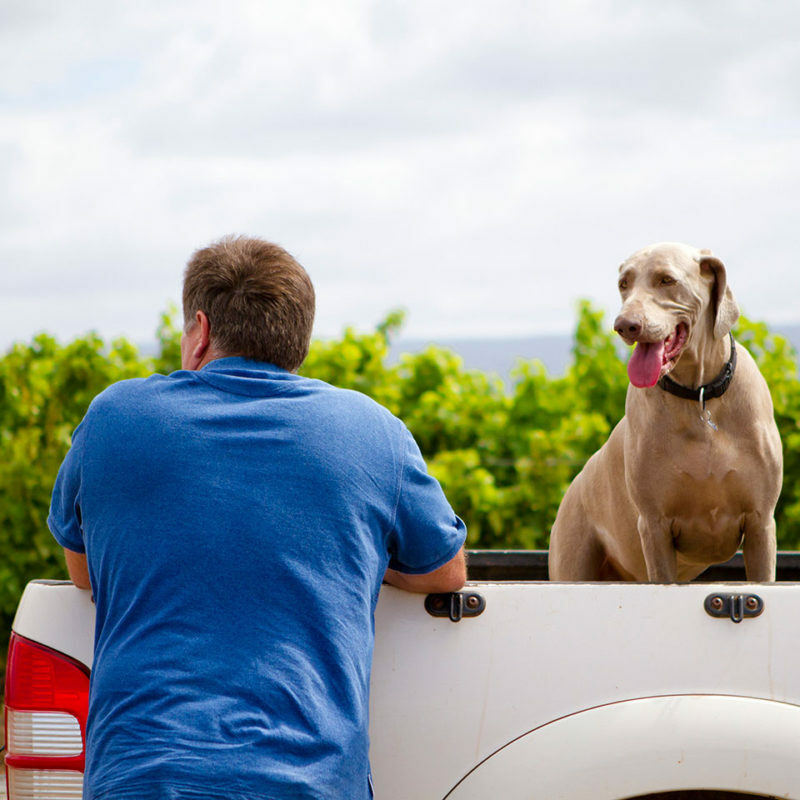 Together you’ll accompany founder and winemaker Dirk Human on his winemaking journey, crafting our cool-climate favourites here at the cool tip of Africa.